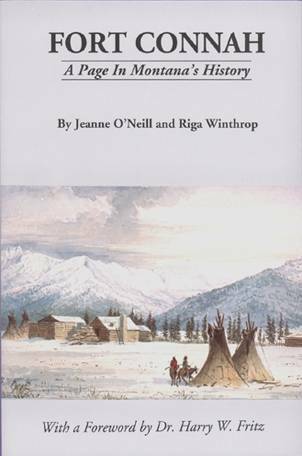 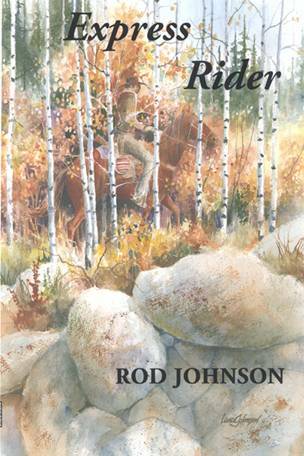 Published by Salish Kootenai College Press, this book chronicles the story of how St. Mary’s Mission in Stevensville, Montana, served the Salish Indians and other Roman Catholic residents of the Bitterroot Valley in its early years. 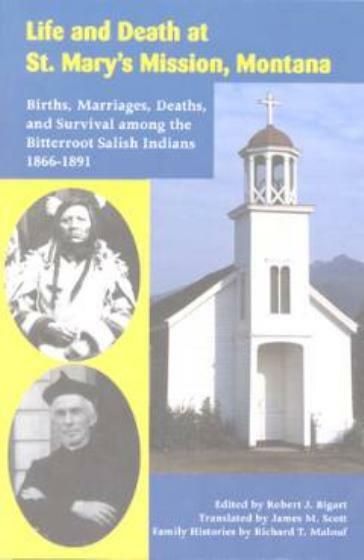 This book covers the history of the mission from 1866-1891, provides translations in English of St. Mary’s records of baptism, marriages and deaths, and family histories of many Indian families mentioned in the documents. 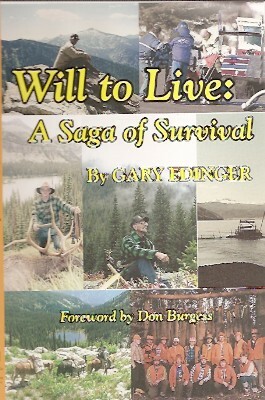 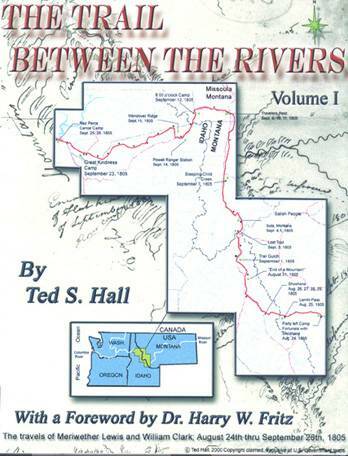 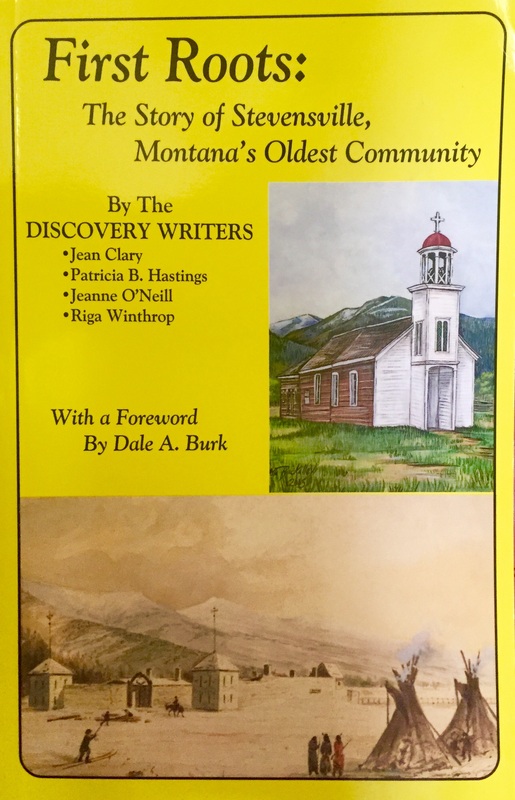 6x9-inch format, 374 pages, a wonderful reference of an important place at a critical time in Montana’s history.